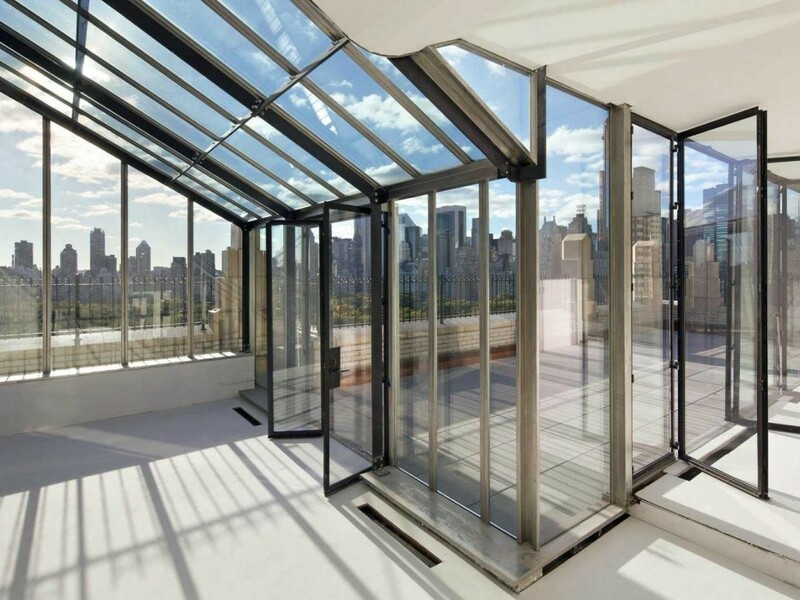 Calvin Klein’s former apartment recently hit the market for $35 million. 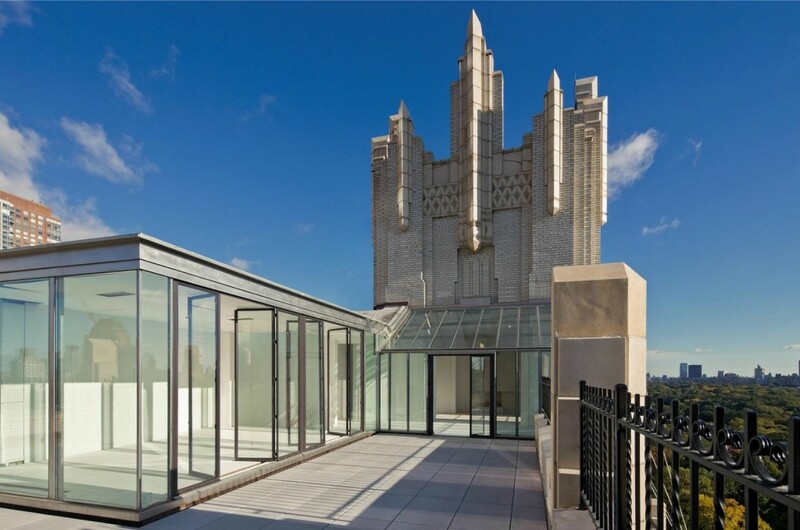 55 Central Park West was owned by Klein twice: first in 1983 and again during the 1990’s, and during that time he certainly made the place his own installing a hot tub on the roof and tearing down all of the interior walls in an act of minimalism. The apartment has 4 bedrooms, 4 full baths, and 1 half bath. 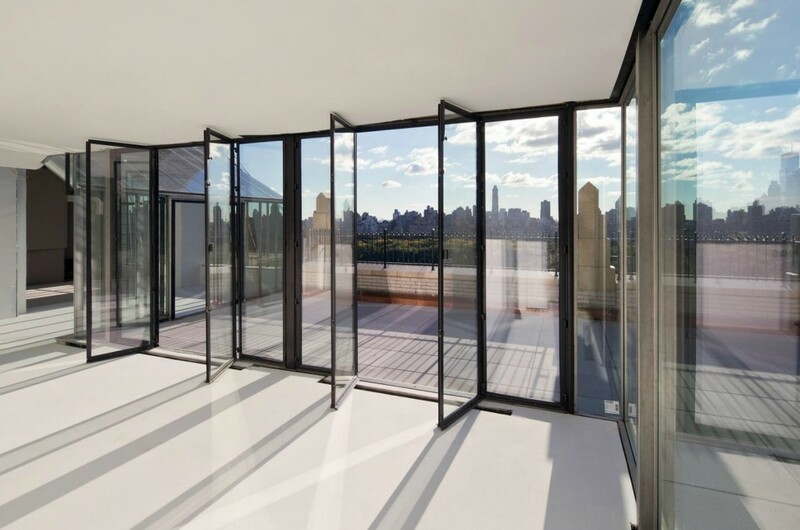 One of the biggest perks about this place is its large glassed-in pavilion which offers breathtaking views overlooking Central Park. The apartment is currently owned by Steve Gottlieb,a former indie label record executive who is the owner of Shindig.com, a video chat platform, who acquired it from Calvin Klein for $8.6 million.